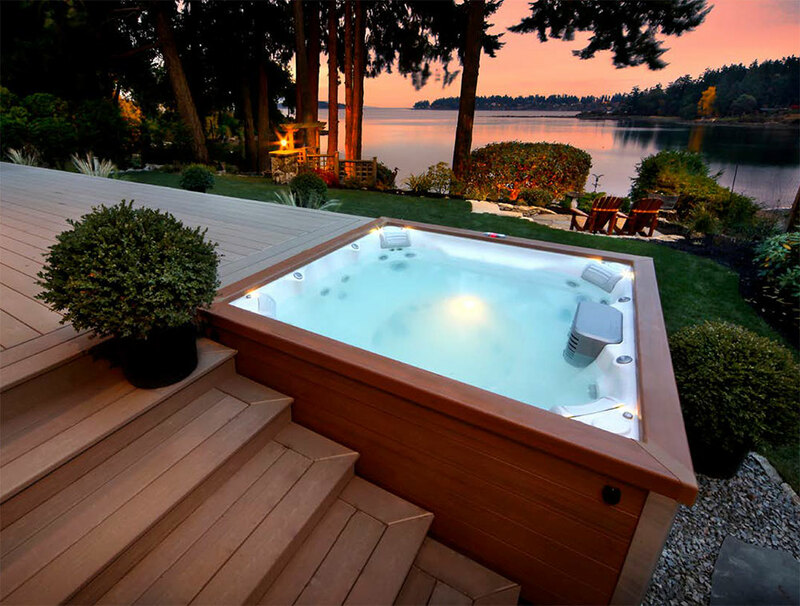 We are your exclusive Jacuzzi dealer. 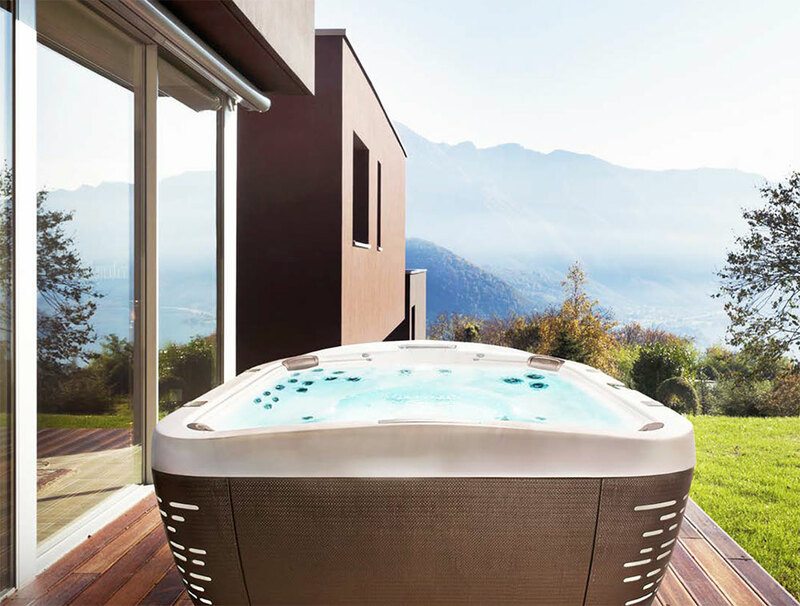 Imagine enjoying all the benefits of hydrotherapy and relaxation in your very own hot tub. 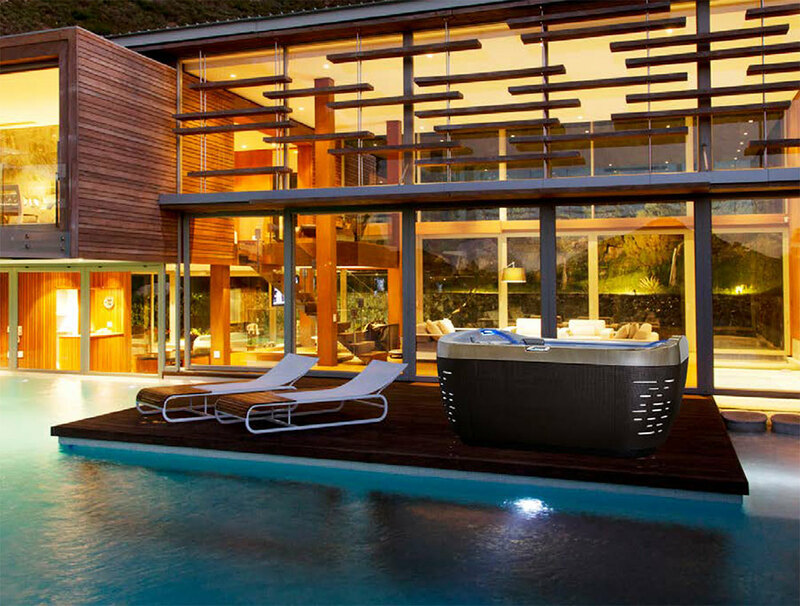 Hot tubs are great for entertaining and offer many health benefits. 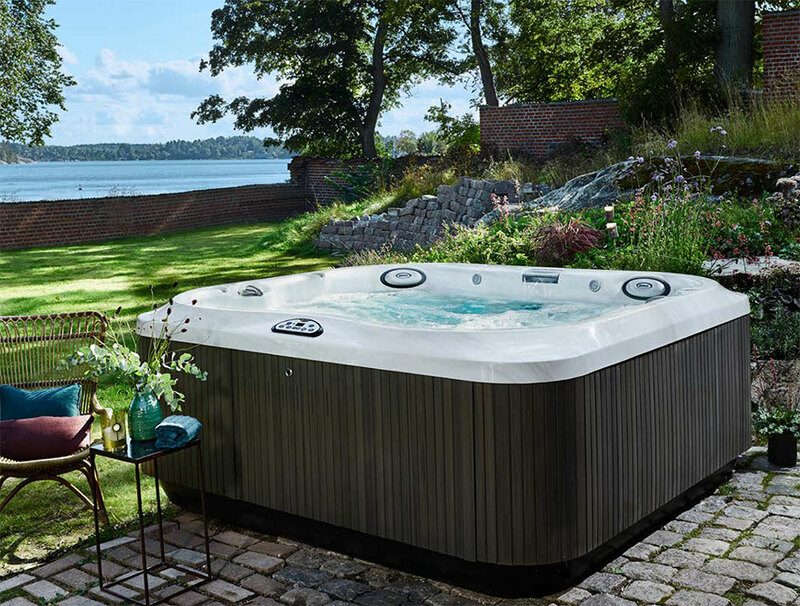 The worries of the world will slip away with modern features like DVD players, optic lighting and exceptional sound systems. 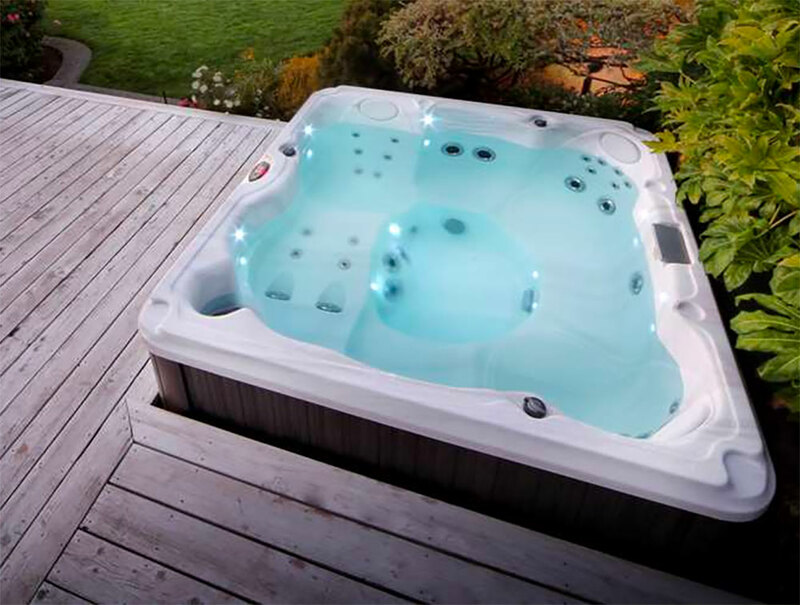 Visit our design center to view many of our fine Jacuzzi and Dynasty Spas. Click on the images below to zoom in for a closer look, click on READ MORE for more details about each product.